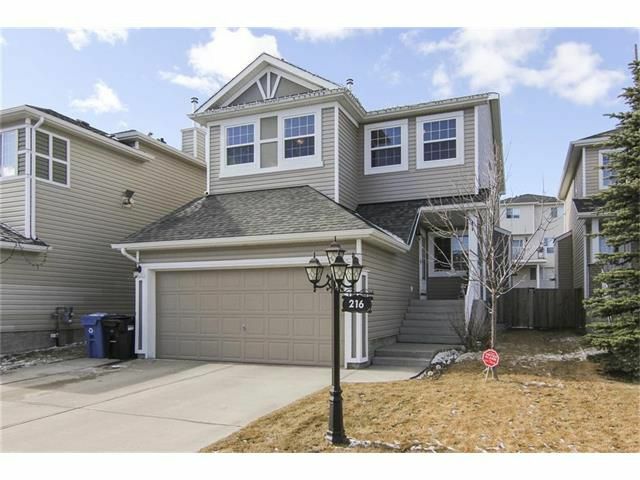 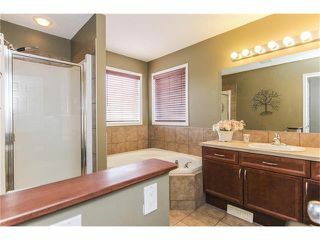 Fully developed home in Royal Oak with outdoor sprinklers, A/C and heated garage all just across the street of the ravine homes. 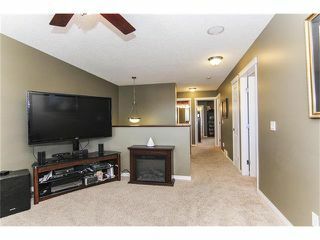 Spacious open floorplan, gourmet kitchen w/large island & eating bar, walk-in pantry, breakfast nook, front den can be used as formal dining room, living room or office, great room w/fireplace & built-in wall units. 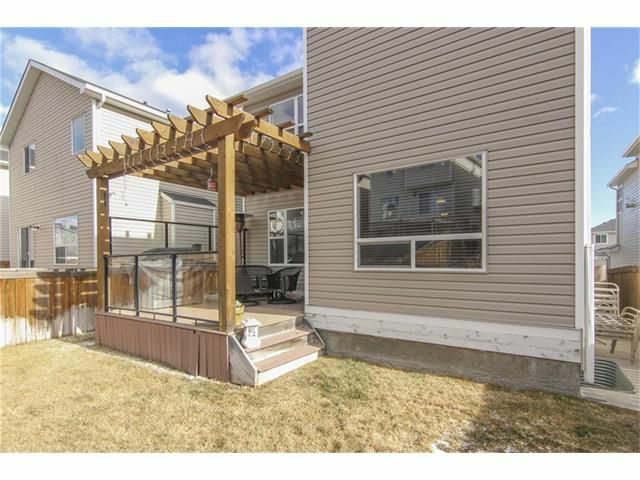 Three bedrooms up incl Master bedroom featuring 4 pc ensuite, large walk-in closet, second level Bonus Room & laundry for added convenience. 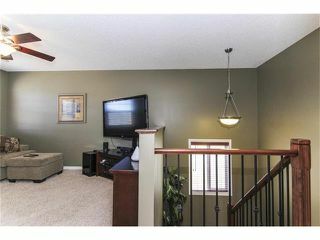 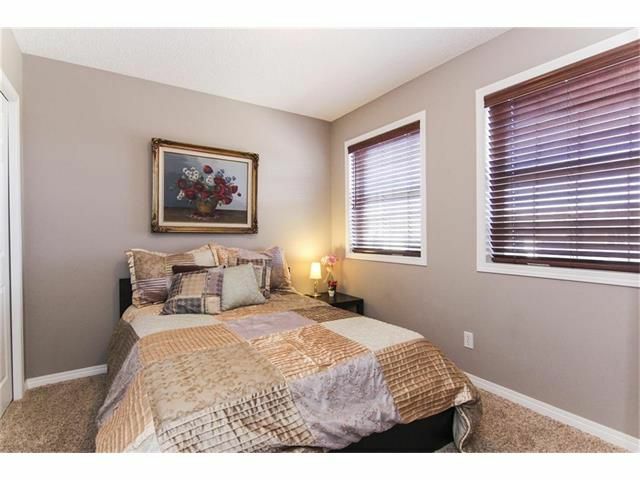 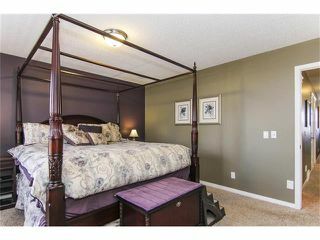 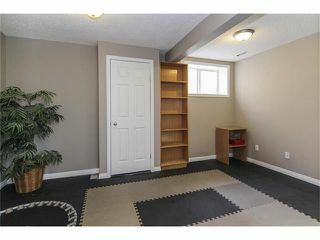 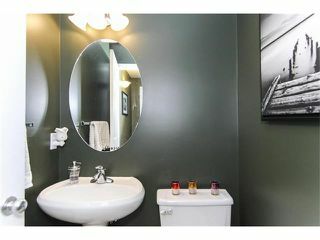 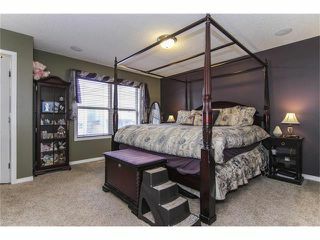 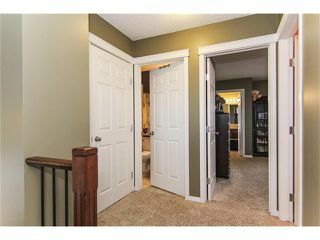 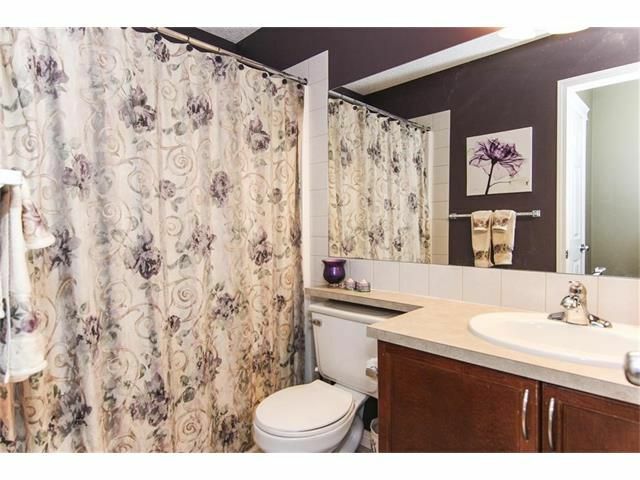 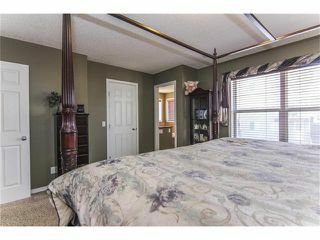 Basement is fully developed with 3 piece bath, bedroom and large rec room! 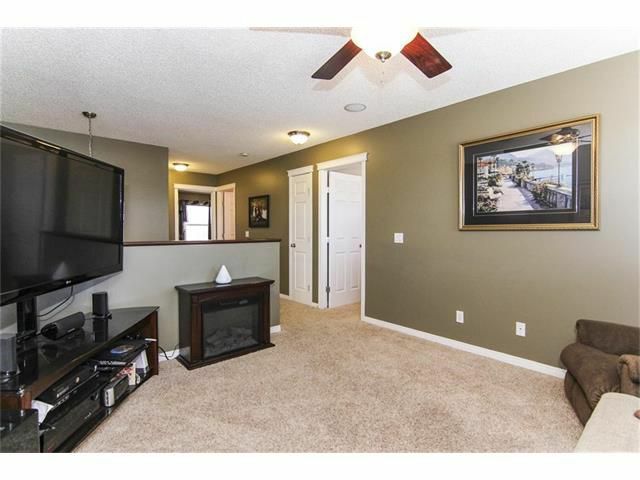 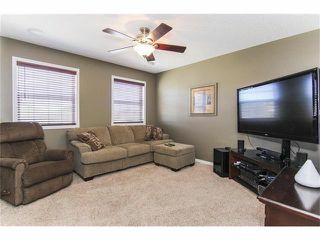 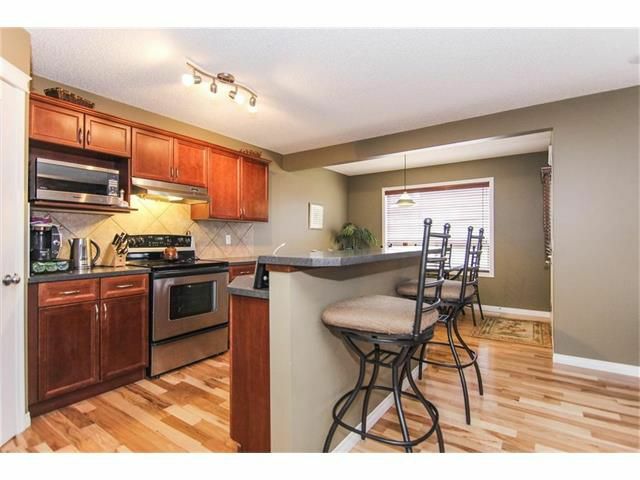 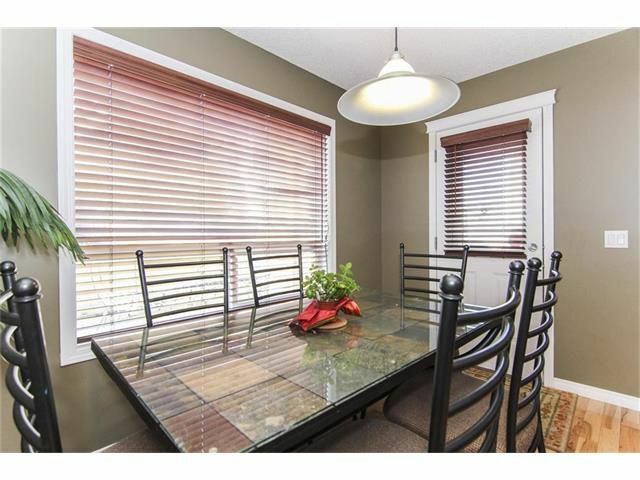 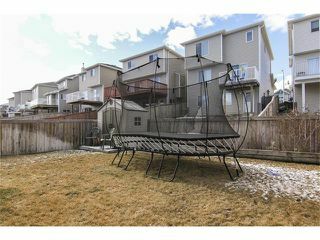 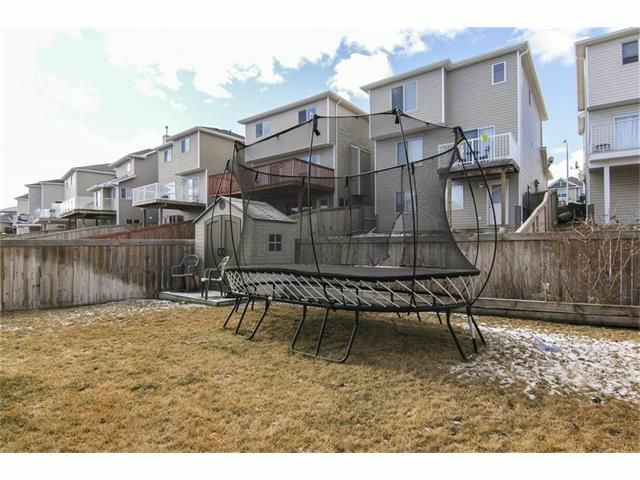 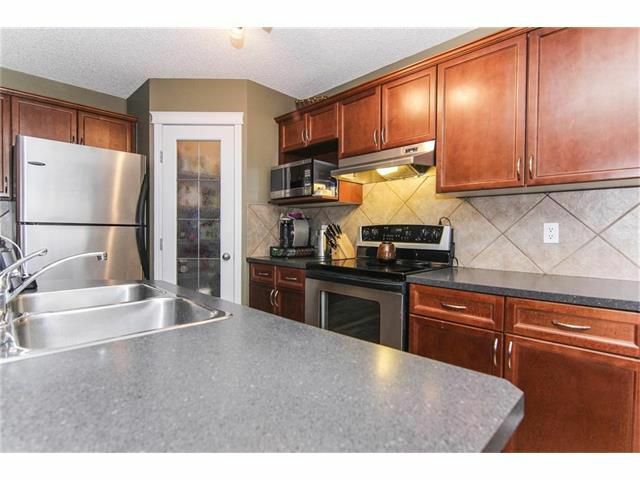 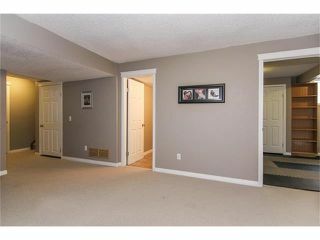 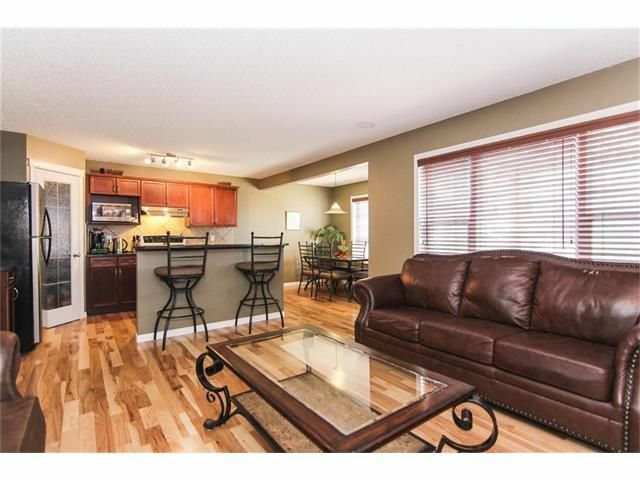 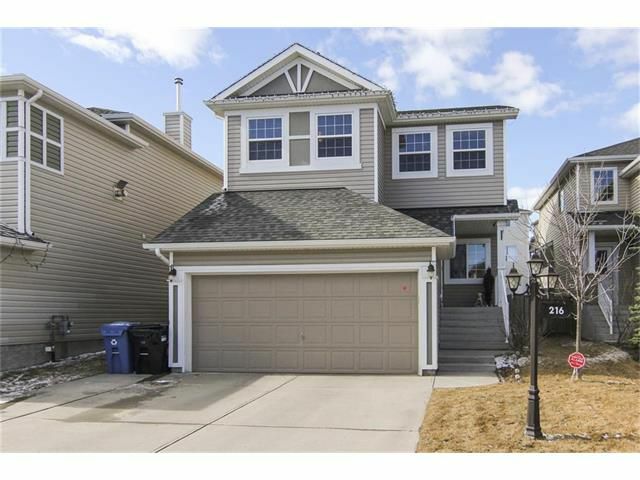 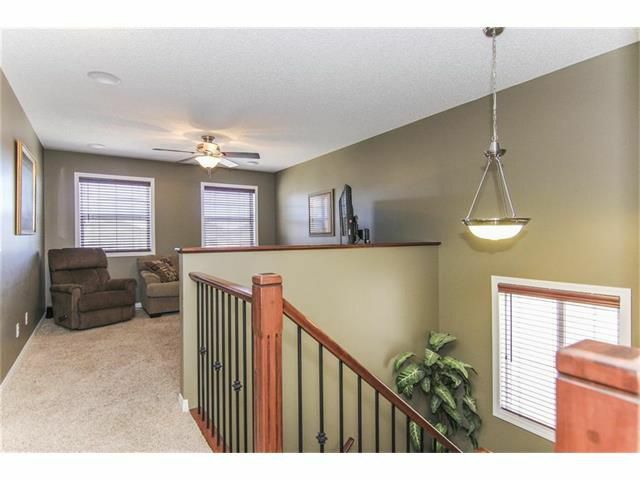 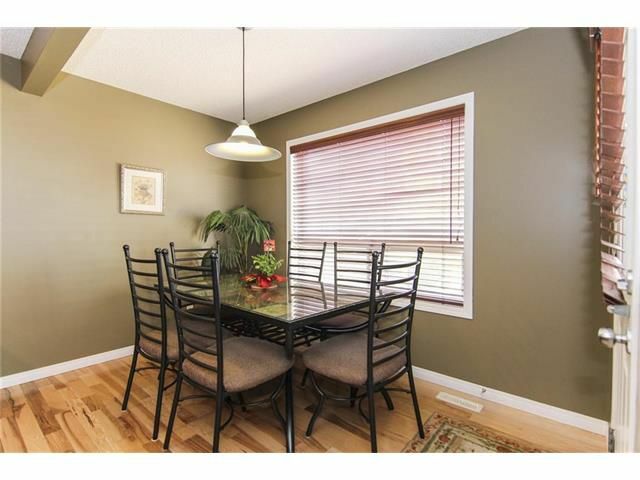 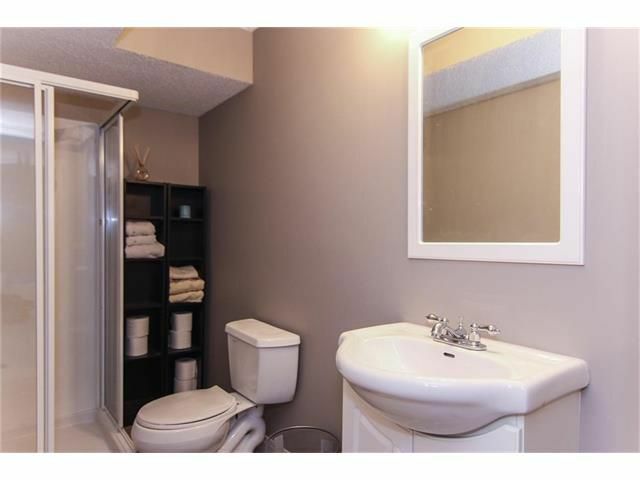 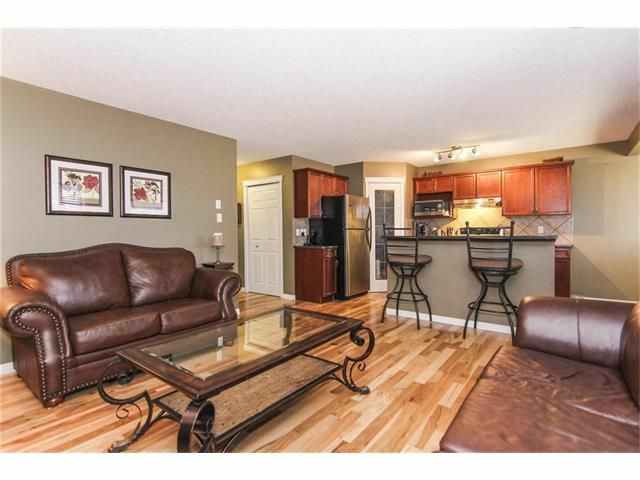 Double attached garage, landscaped, sunny southwest facing backyard. 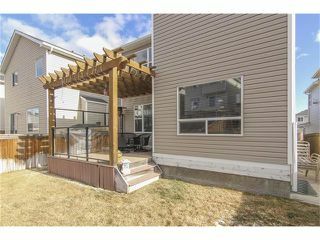 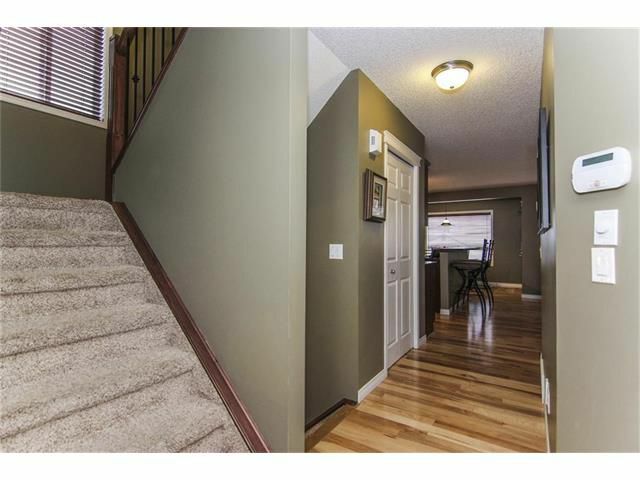 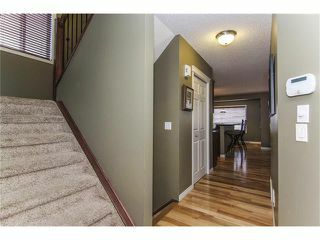 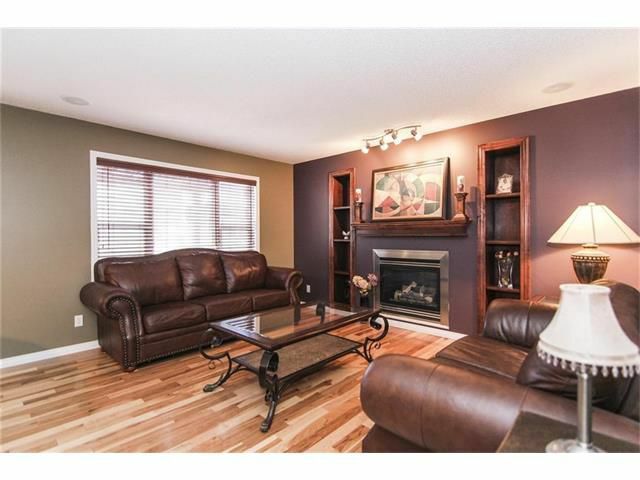 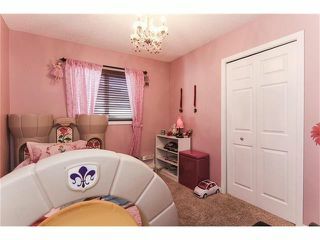 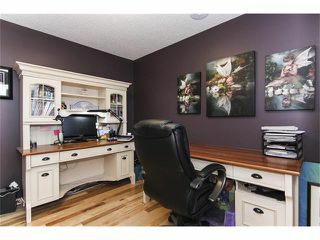 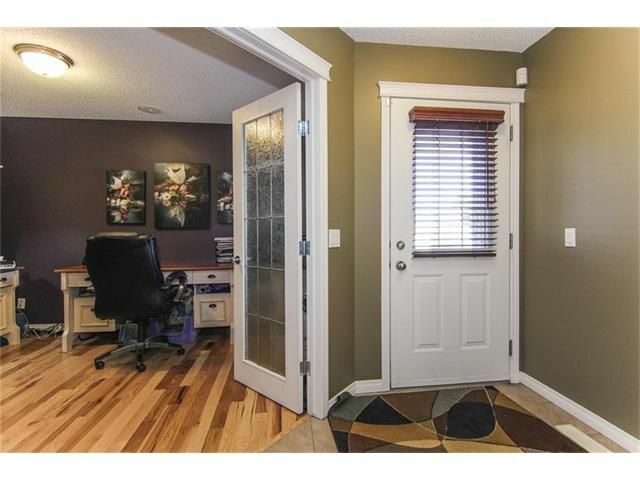 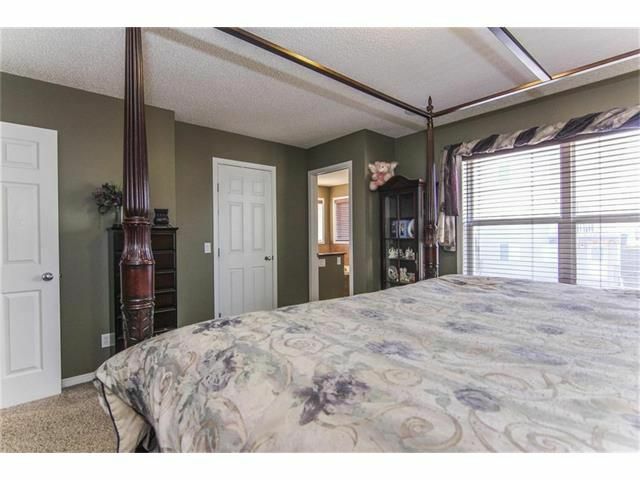 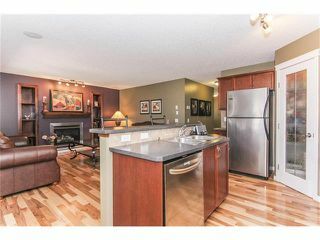 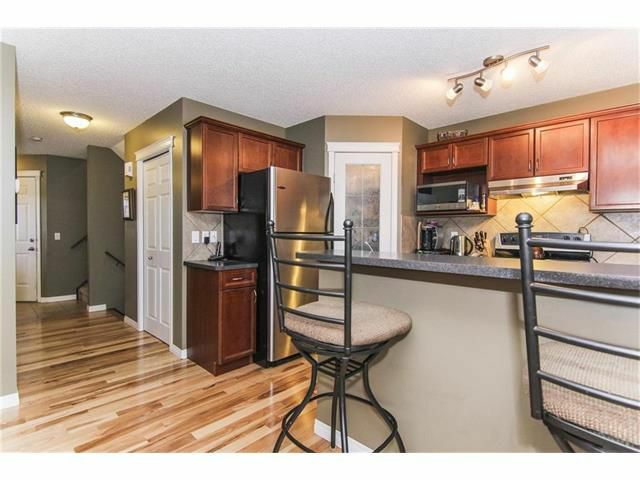 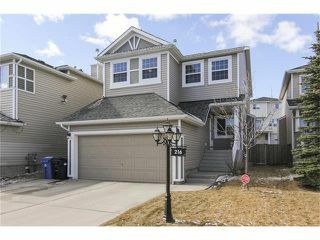 Location is just steps to walking paths & park, short drive to Beacon Hill shopping centre & Crowfoot Crossing, Bearspaw Country Club.